Make sure you're logged into the same Instagram account. 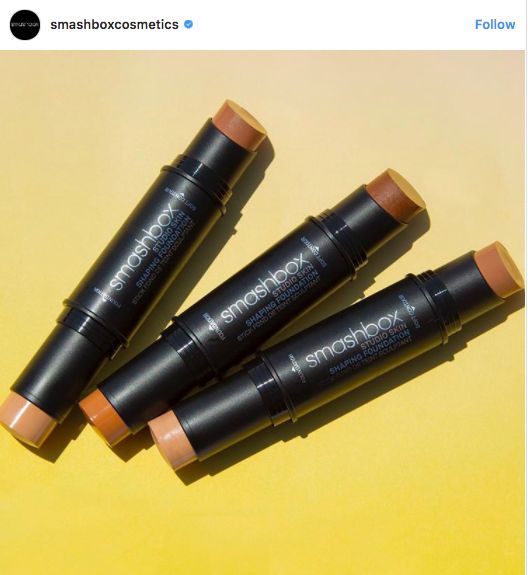 Click the Smashbox image and leave a comment like "Need to buy!" or "I love this foundation."